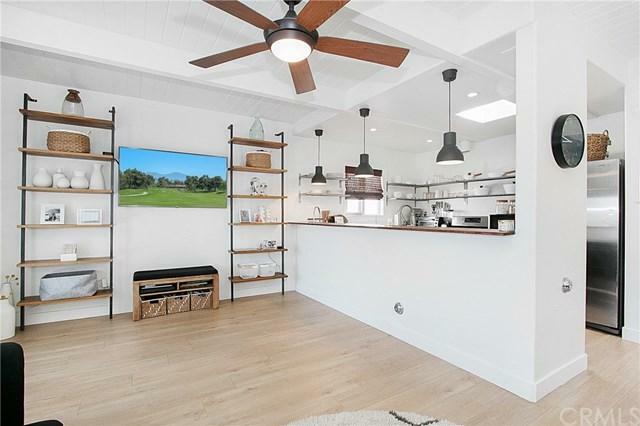 Gorgeous single story beach cottage remodeled with clean accents and modern details capturing the essence of the Capo Beach lifestyle. 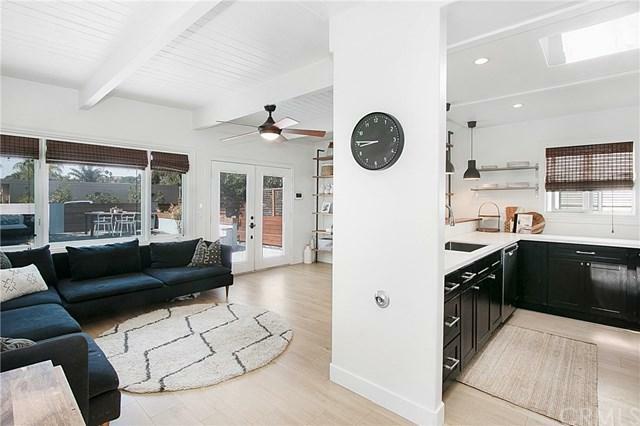 The contemporary kitchen with stainless steel appliances and trendy pendant lighting, opens to the bright great room with coveted exposed beamed ceilings and warm laminate wood floors. The great room's double French doors open to the private yard, lit with Italian lighting, for seamless indoor/outdoor living. The yard has incorporated contemporary fencing and drought resistant landscaping for a fun and comfortable setting. 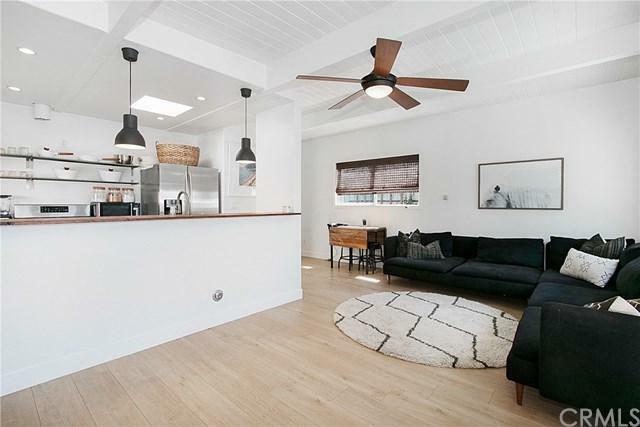 Both bedrooms are bright and adorable with the white exposed beam ceilings overhead. 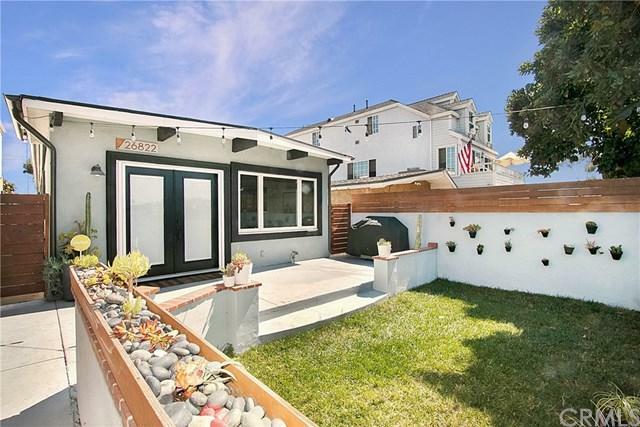 This wonderful property is located on a single loaded cul-de-sac just steps from the amazing Sunset Park. The large two car garage is accessed from the driveway on the rear of the home. The roof has recently been redone, brand new half round rain gutters, and a new tankless water heater are only a few of the amazing upgrades this home offers. Sold by Kirk Schilling of Keller Williams Occ Realty.